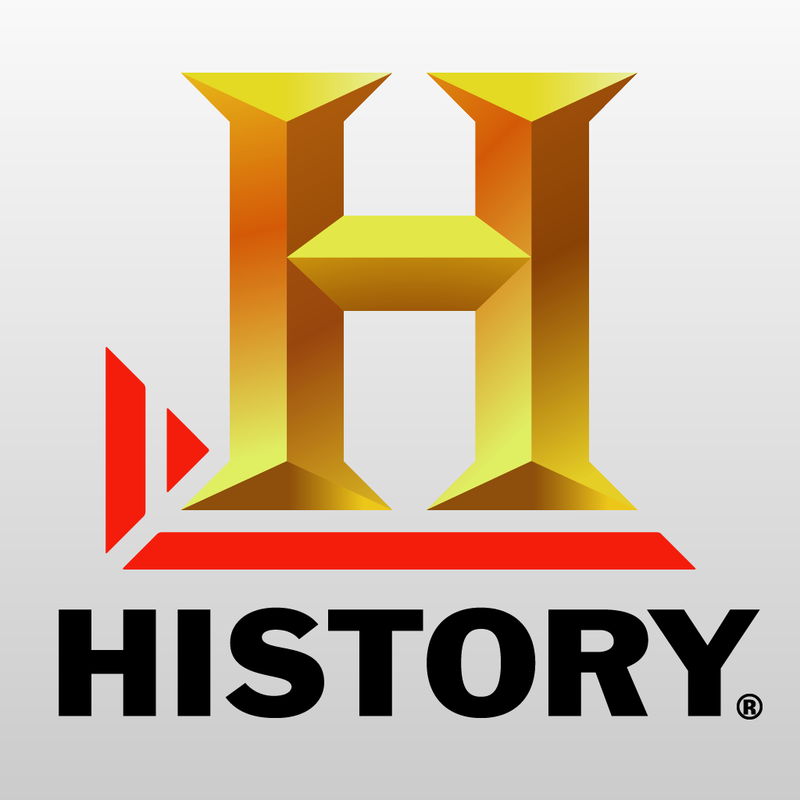 History Here, the interactive location guide presented by the TV channel History, has just been updated to version 3.0. 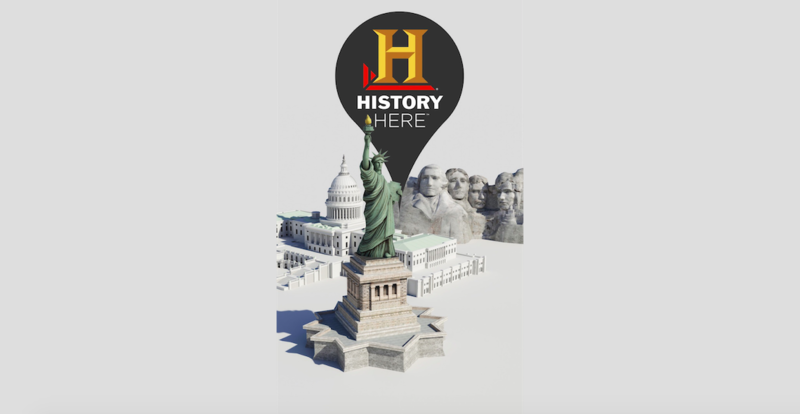 Coming two and a half years after the launch of the app, History Here 3.0 introduces a new interface along with new features. The updated app boasts a new design whose look and feel are more in line with the visual style of iOS 7 and iOS 8. This new design also promises speed and ease of use, with the ability to swipe the top panel on the map to browse points of interest (POI) and to pinch out to make location pins cluster together. 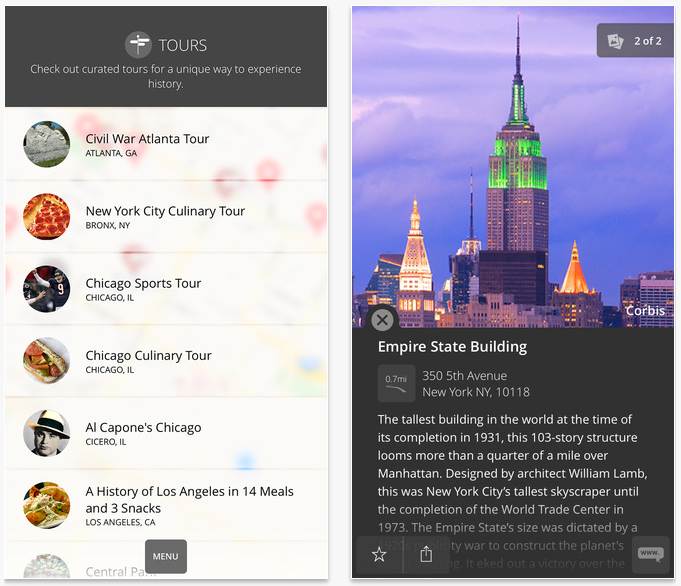 On top of its new interface, the most notable addition in the new version of History Here is a new feature called Tours. This lets you use locations to learn about historical themes and topics, including Marilyn Monroe’s Hollywood, Al Capone’s Chicago, and Civil War Atlanta. History Here 3.0 also includes a new “Surprise Me” feature for dropping a pin into a random historical location. Moreover, it includes more historical POIs, with support for suggesting additional locations to the History team via a new “Suggest a Place” button. The newly updated app also includes full resolution support for iPhone 6 and iPhone 6 Plus. Compatible with iPhone, iPod touch, and iPad running iOS 7.0 or later, History Here 3.0 is available now on the App Store for free. Check out History Here if you’d like to explore the rich history of thousands of locations in the U.S., whether or not you’re near or at the places themselves. See also: Which Disney villain are you? Are you Anna or Elsa? Find out with Disney Inquizitive, Handle your life more easily with this new all-in-one to-do, email and calendar app, and Travel buddies: Expedia acquires Travelocity for $280 million.